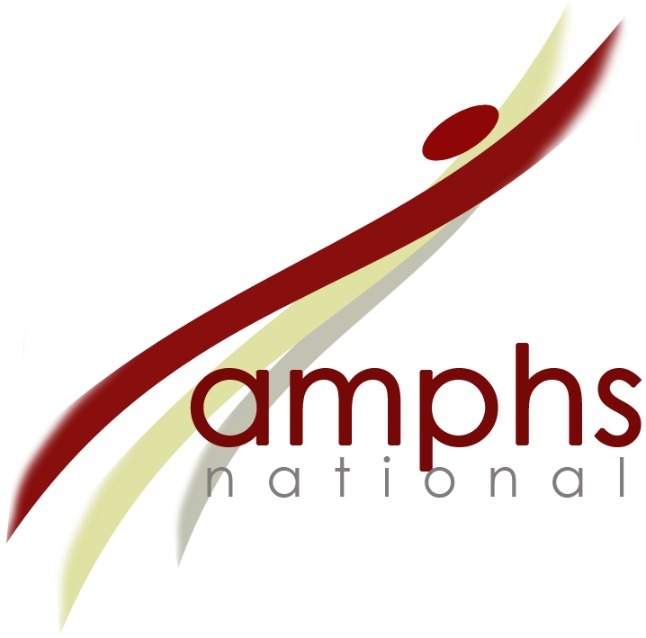 We are delighted to announce that AMPHS has been invited to participate in a number of screening events this summer! 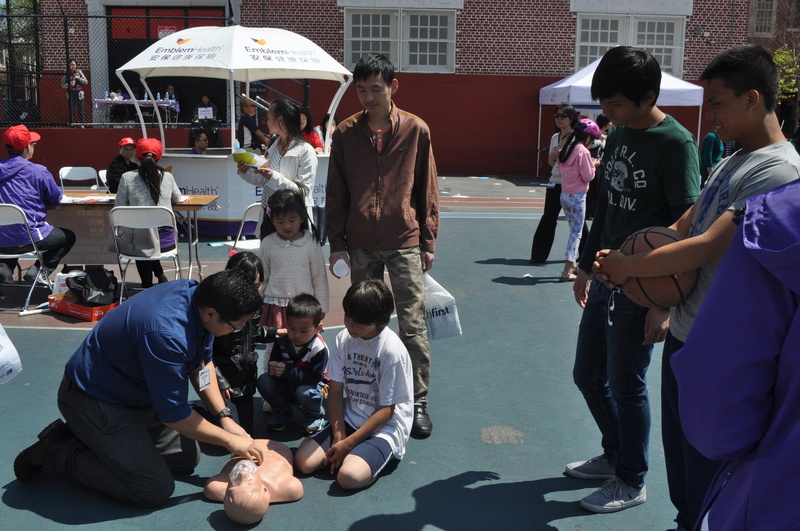 In partnership with the Chinese-American Planning Council, Assemblyman Felix Ortiz, and CAIPA (Chinese-American Independent Practice Association), AMPHS will help increase awareness among seniors of dementia risk and to enhance community preparedness. Please contact Ravi Joshi, our Chief Operating Officer, at ravi.joshi@amphsonline.org if you would like to schedule demonstrations and screenings at your organization. 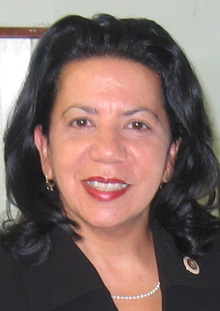 We also offer group certification course. Please contact faculty.resources@amphsonline.org if you are interested! Ready to Warm Up? Join us for a Pool Party! 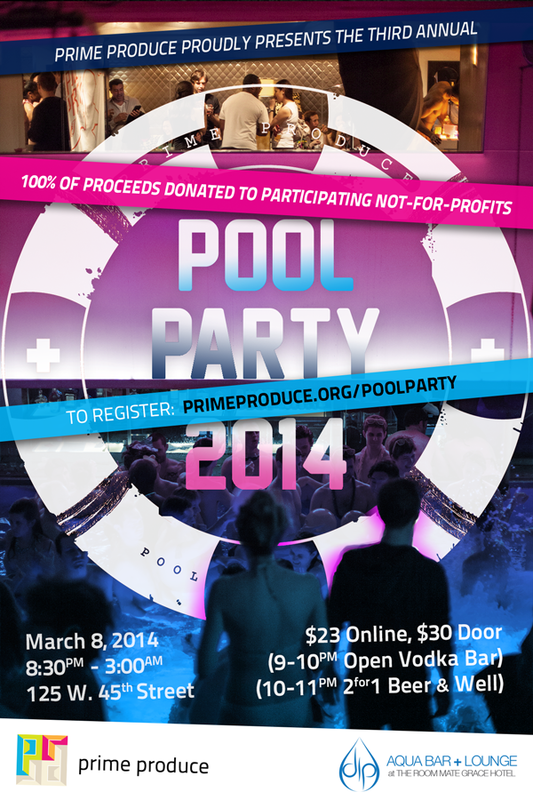 AMPHS and Prime Produce have teamed up once again for another great event – The 3rd Annual Prime Produce Pool Party! Dig out your bathing suit and protest the groundhogs at The Grace Hotel’s DIP Aqua Bar with other young social entrepreneurs, nonprofit professionals, do gooders and TFI Members. Tickets are only $23 and 100% of proceeds go to the Academy of Medical and Public Health Services when selected upon checkout and using our special coupon code, Jump1n for $4 off. To register, go to primeproduce.org/poolparty and select Academy of Medical and Public Health Services as your organization. The Academy of Medical and Public Health Services recently received a generous donation of $1,865 from the Barman’s Fund. 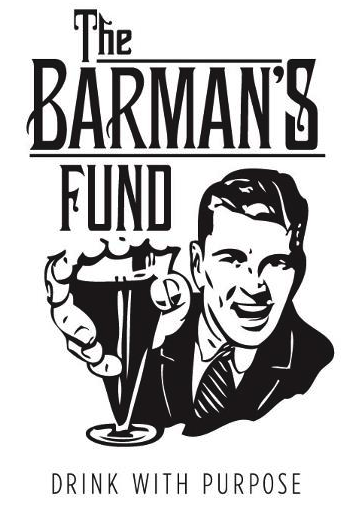 The Barman’s Fund is a diverse assortment of bartenders who pledge one shift a month for charitable organizations. Each bartender donates every dollar they make on from that particular shift to a charitable organization. The Barman’s Fund also contacts not-for-profits to find needs that need to be fulfilled, whether on the programming or administrative end. The Barman’s Fund was founded by Brian Floyd and currently has donated over $100,000 to various organizations, with chapters in New York City, New Orleans, and Charlotte. Academy of Medical and Public Health (AMPHS) is seeking short-term or long-term tenants to sublease their current commercial office space in Sunset Park, Brooklyn. The space is available for immediate occupancy. If you, someone you know, or an organization is seeking to rent office space, we encourage you to spread the word and contact us! All organizational types and usage will be considered. All details and photos below. Help us reach our 2013 fundraising goal! 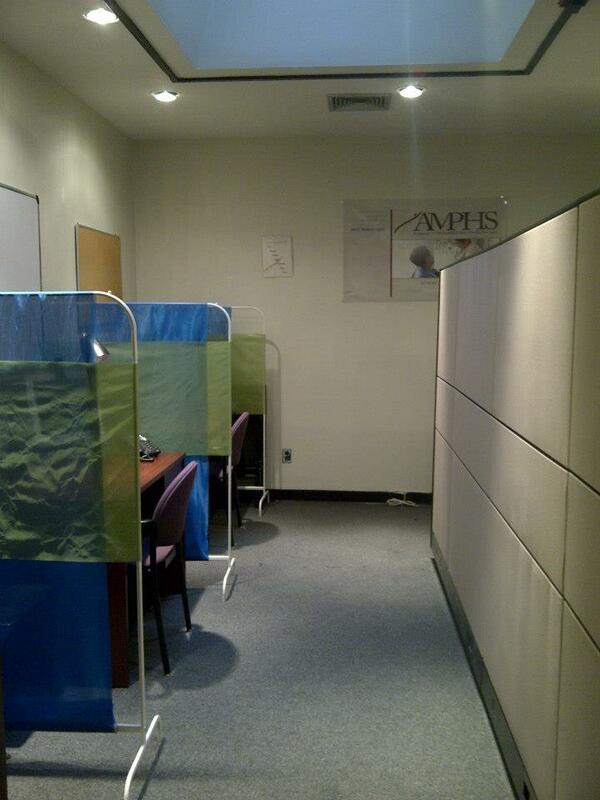 AMPHS is located in a 1,200 square foot office facility in Sunset Park, Brooklyn, New York. 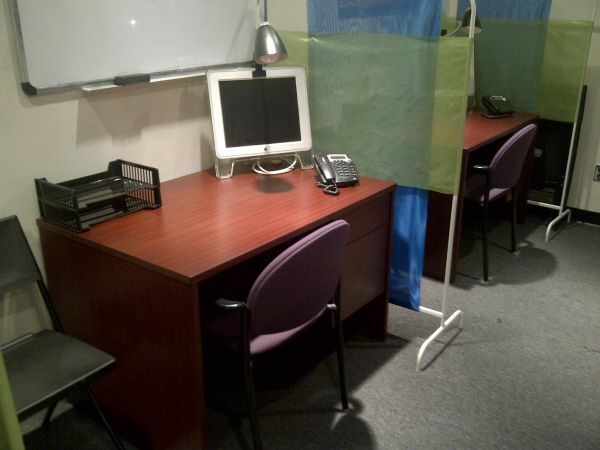 Individuals or entities needing space to conduct business, whether for one day in a single room, for an extended period of time, or on a long-term basis, can rent office space and equipment at extremely competitive prices. 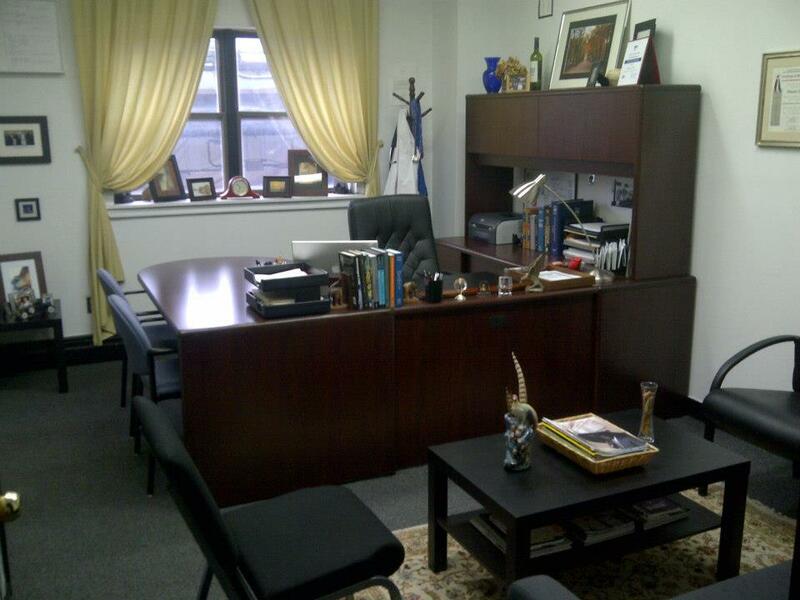 Additional amenities include full complimentary use of the AMPHS pantry, reception area, and first floor lobby. 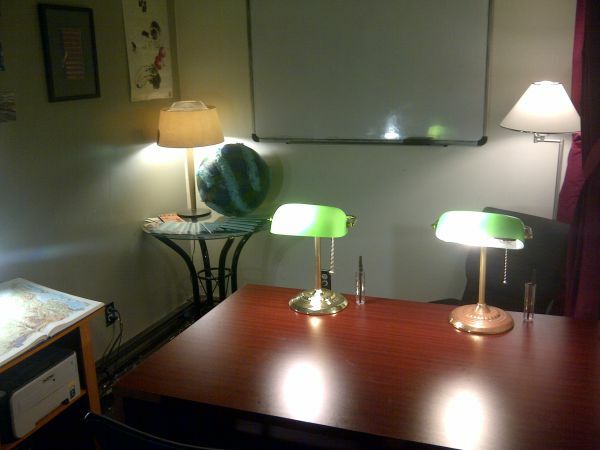 In addition, rooms are fully furnished with mahogany single-pedestal desks, individual workstations, cubicles, chairs, etc. All you have to do is come in, sit down, and get to work — everything else is taken care of! With this option, you can reserve the same day each week, and that day will be permanently yours throughout the month for as long as you like! For example, you can reserve Mondays, and the office will be solely yours on each Monday. You can come in and fully use all 3 rooms and the entire available office space for every Monday, every month, for as long as you need and you will be the only party in the office on Mondays. With this option, you can choose the 3 days of the week you would like to use the office, and those days will be permanently yours for as long as you like! With this option, you can use the office for the entirety of the week, and all the available rooms and office space will be yours throughout the week for as long as you like! It’s exactly as if you have your own space, except all the furniture and furnishings are already provided so you can just concentrate on your work! *Please note: Saturdays are currently unavailable. 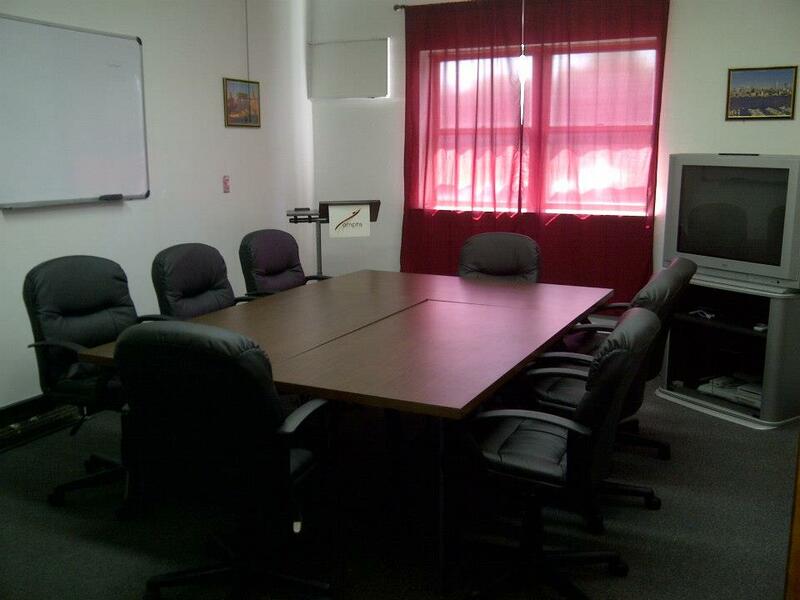 All monthly rentals include free and unlimited use of furniture, pantry, bathroom, lobby, fully furnished conference room (with projector screen and 32″ TV) and reception hall. Tenant will pay appropriate percentage of all utilities and his/her share of pantry/bathroom supplies. FOR ALL MONTHLY RENTALS, TENANT WILL HAVE 24 HOUR UNLIMITED ACCESS TO THE OFFICE ON THE RESPECTIVE DAYS OF OFFICE USE, WILL BE THE ONLY PARTY IN THE OFFICE, AND WILL HAVE A DEDICATED RECEPTION AREA JUST FOR YOUR PARTICULAR USE. 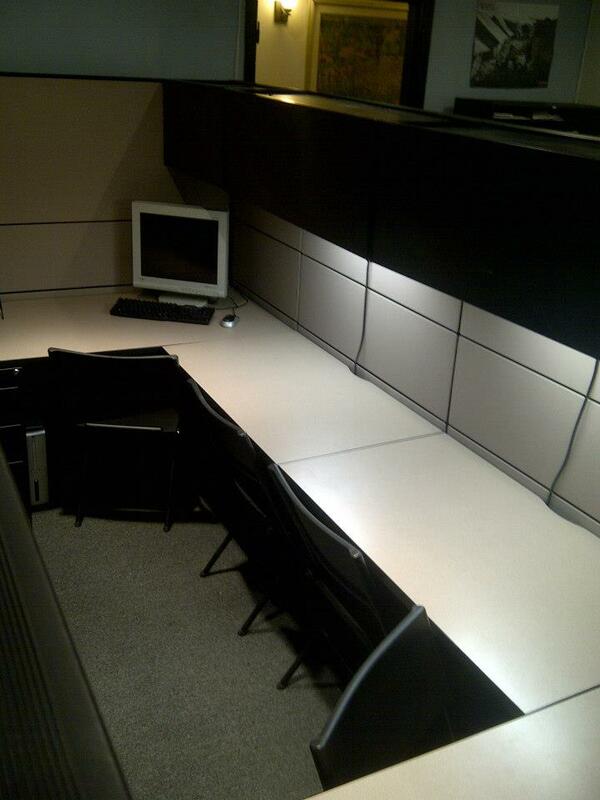 You will not be sharing the office with anyone else – the entire space is yours for your days of reservation. 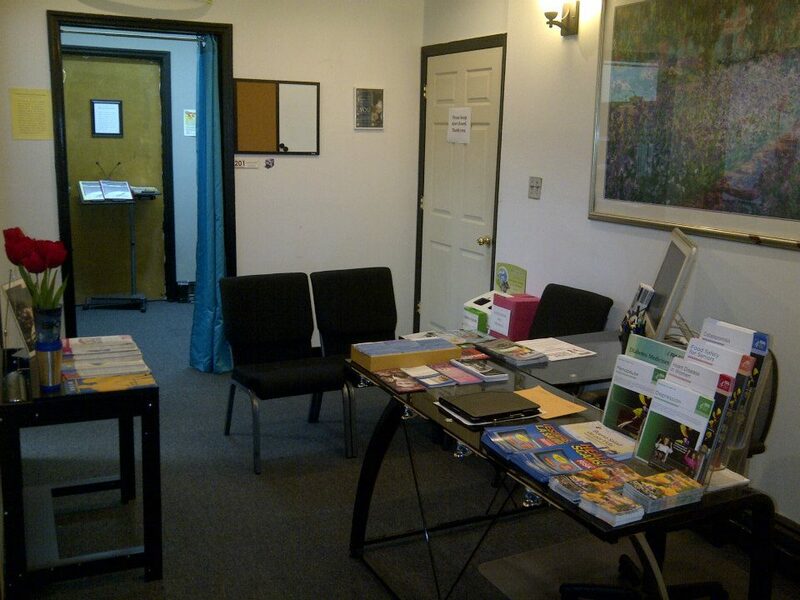 Impress your clients and staff with your dedicated space! 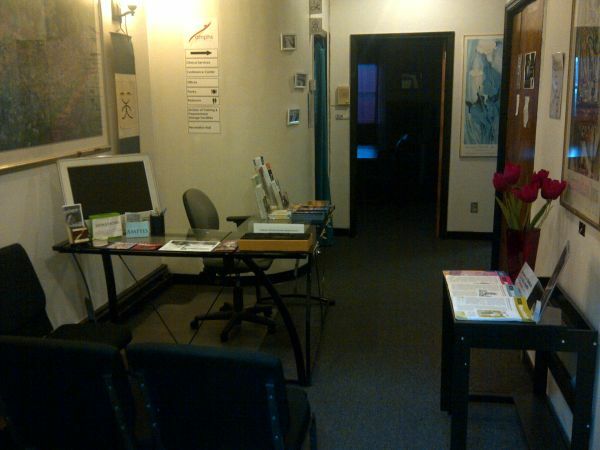 All single event rentals include free use of furniture, pantry, bathroom, and shared main lobby/reception hall.